Have you ever wondered how to pronounce places in Virginia like Fauquier, Haysi, Wytheville, and Iaeger? Here are the answers from VirginiaLiving.com. 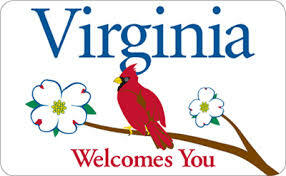 [read_more]Also, in Virginia ‘ville’ is usually pronounced vul as in Farmvul and Danvul.